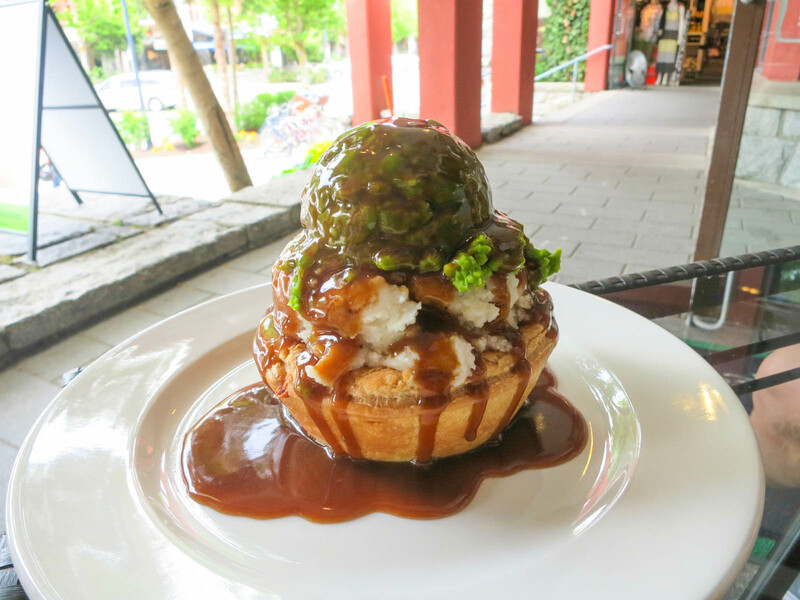 Ordering a pie “peaked” means it comes topped with mashed potatoes, mushy peas, and gravy. Do it. Peaked Pies is definitely worth checking out for a unique, tasty, and affordable meal in Whistler.